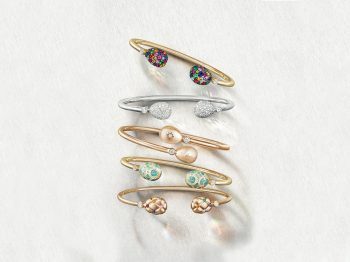 The importance of jewelry at Fabergé ! 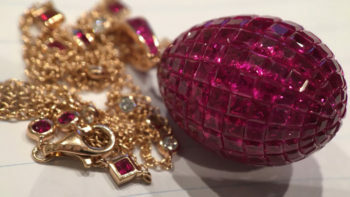 This year, the House of Fabergé proved that going back to its traditions can sweep the modern haute-joaillerie world off its feet demonstrating that the jewelry firm primarily known for its spectacular Easter eggs can shine at other levels. 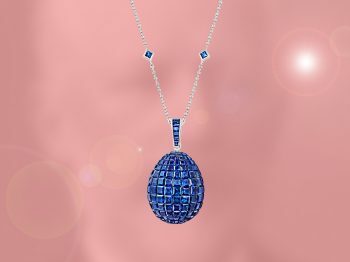 The FABERGE Emotion Sapphire Egg pendant: most jeweled and must-have ! The Baselworld 2016 winner wears Fabergé, acts Libertine, discovers Treasure and sweats Emotion !